Homepage / Insurance News / What? 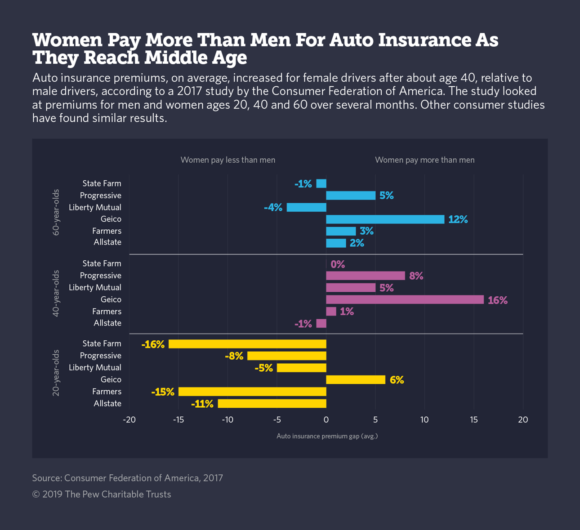 Women Pay More Than Men for Auto Insurance? Yup. Source: Stateline, an initiative of The Pew Charitable Trusts.